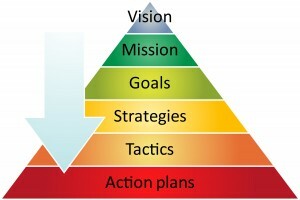 Healthcare Performance Improvement – What’s the Target? Healthcare performance improvement and healthcare performance management are intertwined and require a holistic approach to setting the right targets and accountabilities. The complexity of all the things healthcare teams need to be good at makes this a daunting task when going it alone. Hospitals need to excel in these primary areas: Continue reading Healthcare Performance Improvement – What’s the Target? 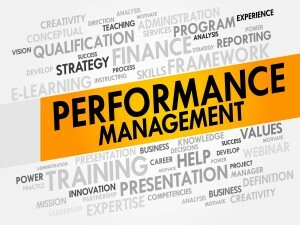 An interesting question… Neither Wikipedia nor Dictionary.com has a definition for “Performance Management,” but Google it, and you get 124 million results! Many companies are in the same boat. 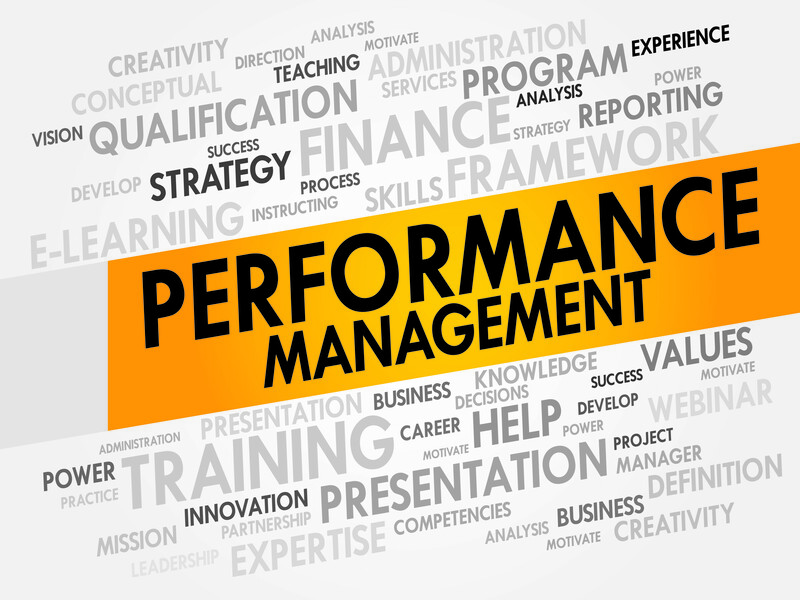 Continue reading What is Performance Management? 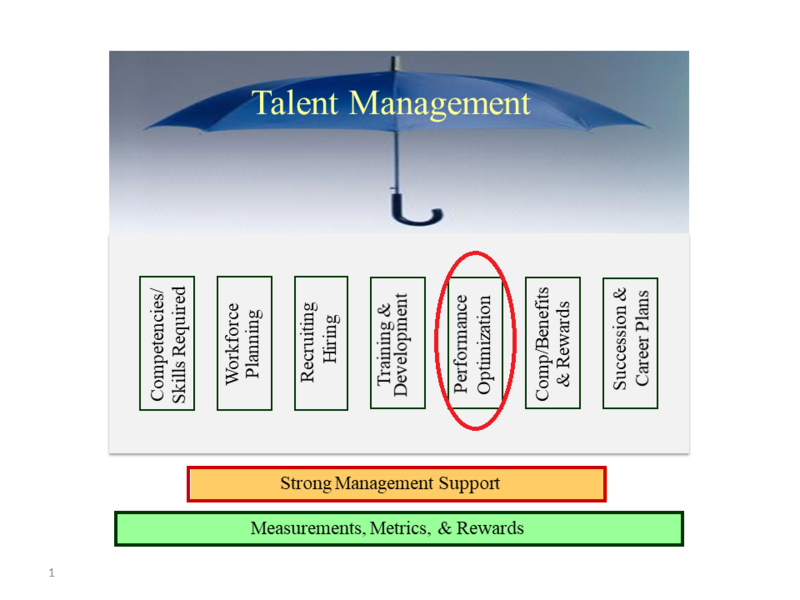 What is all this hype about Management vs. Leadership? Everyday we are bombarded with information on the differences between them, the benefit of one over the other and the necessity to be great at both. Everyone wants to be known as the “great leader,” but does anyone want to be known as a great manager and what happens if you drop the management ball? 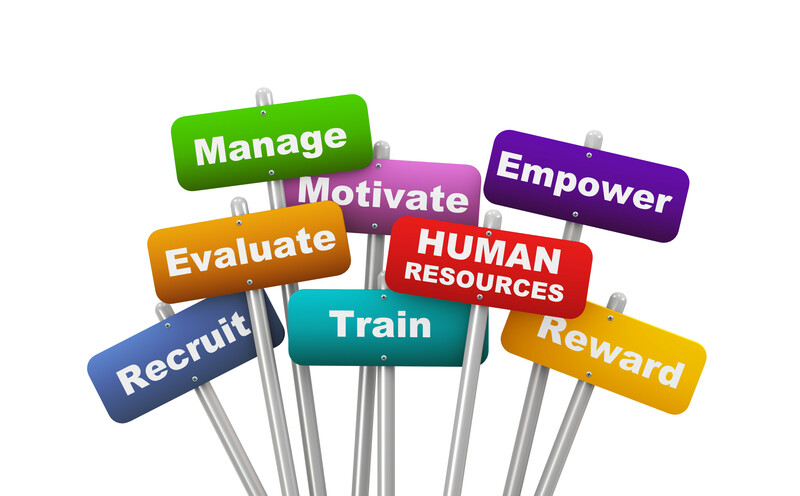 Continue reading Why Is Management a Dirty Word? For most employees, the yearly ritual of sitting across the table from their boss and receiving feedback on their prior year’s performance is completed. According to a study done by Leadership IQ, only 13% of managers and employees feel that year end reviews have a positive impact on them and only 6% of CEOs thought the performance reviews their organization used were effective. 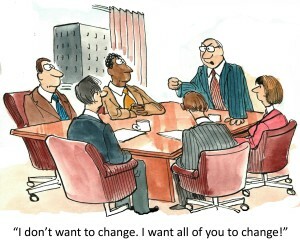 They believe that evaluations don’t impact strategic execution. So, given these dismal statistics, why do organizations continue to spend so much precious energy and time utilizing a system that is at best distasteful and at worst a waste of corporate resources and good will? The answer isn’t all that complex. It is what we have been taught to do during our careers and, given the lack of an acceptable alternative, something we continue doing. 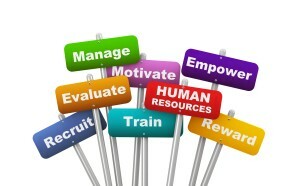 After all, we must do something to tell our employees how they are performing. Yearly evaluations have become a “check the box” ritual.